Healthy, Fit, and Focused: The 2016 - 1,000 Pound Challenge! Helping Others Lose a Combined Total of 1,000 lbs! The 2016 - 1,000 Pound Challenge! Helping Others Lose a Combined Total of 1,000 lbs! 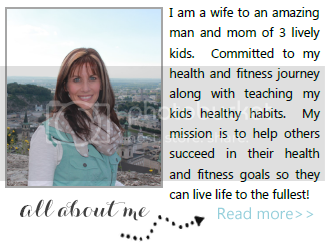 In 2016, I want to help people lose a combined total of 1,000 lbs! 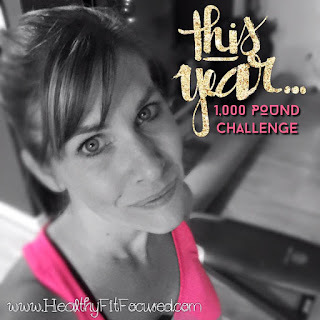 January 1st, 2016 starts the ONE THOUSAND POUND CHALLENGE!! I'm ready to help people make some big changes this year!! 🎉 Ready to make a change this new year!! 🎉 Who have thought, "enough is enough"
🎉 Who are ready to commit to taking care of themselves!! 🎉 Looking to be a part of something bigger than themselves! Over the last year I've been dealing with hypothyroidism and have been learning different ways to manage and balance it! I'm no expert on the issue, other than I'm researching and learning more about how it fits into my life and how to be successful at reaching my goals despite this!! Because of this, I'm joining with YOU TOO in this 1,000 pound challenge and have a goal to shed some lbs that had come on as a result of my low functioning thyroid!! On January 4th I'm starting my Resolutions into Results Accountability group and start the 1,000 pound challenge off with a bang!! Are you ready to get started? Commit to yourself this year! If you want to be one of the 10 women who are ready to get results then fill out this application to be considered! I can't wait to join together with you in making these Results a REALITY!! Are you ready? Do you want to be a part of something BIGGER than just your goals? Be the CHANGE! It's up to YOU! Could you imagine how teaming together with others all around the country and having a goal to lose 1,000 pounds could impact not only YOUR life, but everyone's lives involved!?!?! Let's do this together!! Getting Prepped for Hammer and Chisel!